Sugar and Spun is a San Francisco based gourmet cotton candy business. 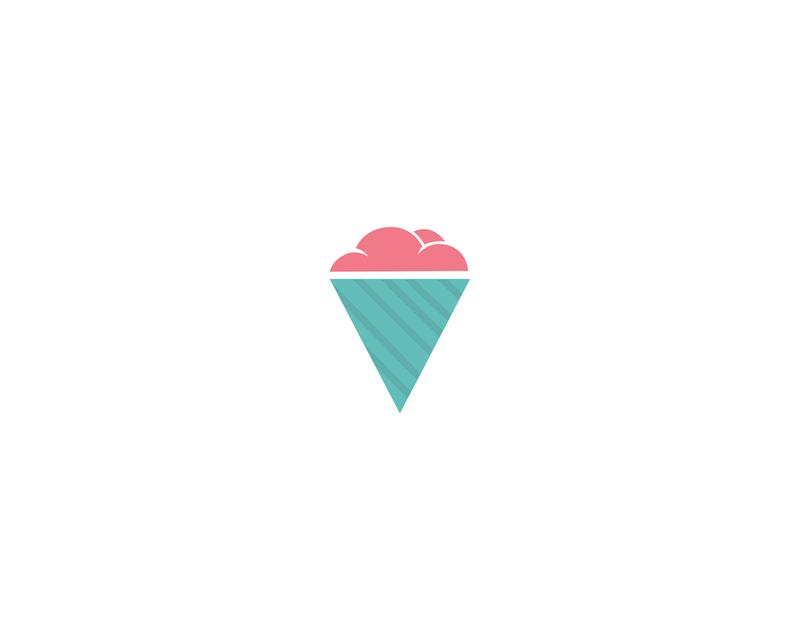 Cotton candy is made with natural organic flavors, offering gluten and vegan options. The client came to me in need of a brand refresh. With a quick turn around and a very small budget, I explored a cleaner and simpler version of their existing logo and identity.